The tablet pc market is growing rapidly and many companies today focusing to build quality tablet pc to entertain people, in which some companies provides high ended tablets while some provides cheap tablets to entertain every class of peoples. According to the inside news from Amazon and there has been some rumored, that company has started working on its new tablet pc with very low and cheap price. Amazon has still undisclosed its tablet PC device publicly. Amazon is now focusing to build low ended and cheap in price tablet pc for users to compete with iPad and other tablet devices available today to gain market attention. According to New York Post Amazon's tablet could sell for "hundreds less" than the cheapest iPad, the 16 GB WiFi only model that sells for $499. The tablet itself is scheduled to go on sale in late September or early October. 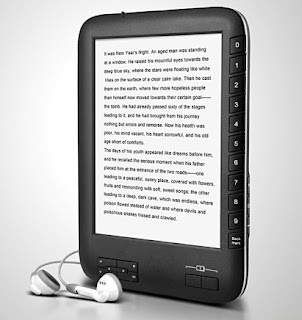 It’s not new for Amazon to introduce new device because Amazon is already providing its eReader device called Amazon's Kindle which is already popular amongst users all over the world. In past months Amazon's CEO Jeff Bezos had also confirmed the news about tablet pc device. He said that company is interested to launch its first Tablet PC product which should sell alongside Amazon's popular Kindle eReader. The rumored about the tablet pc is that it will run Google's Android operating system and a nine inch dual-screen with a touch screen on one side and a Kindle-like eReader screen on the other side. Many analysts have conjectured that Amazon's tablet device will be a first real sales threat to the iPad. 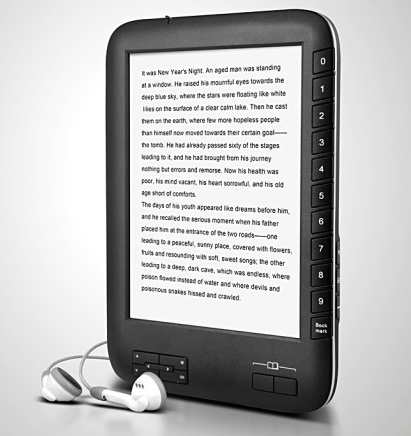 Some of this speculation is due in part to Amazon's success with the Kindle which has continued to sell well even with the iPad's own sales numbers.